Dr. Chen is a Chancellor’s Professor of Electrical and Computer Engineering and director of the Transportation Active Safety Institute in the School of Engineering and Technology, IUPUI. He also served as Associate Dean for Research (2003–05) and department chairman (2005–15) in the school. Chen received his M.S. and Ph.D. degrees in electrical engineering from Rensselaer Polytechnic Institute, Troy, New York, in 1986 and 1988, respectively, and his B.S. degree in engineering from Nanjing Institute of Technology, China, in 1982. Dr. Chen’s current research interests include modeling, control, optimization, and simulation of intelligent vehicles and transportation systems, and electric and hybrid vehicles; clean energy and power systems; and computational intelligence. He has published over 150 papers in refereed journals and conference proceedings. He is a co-inventor of four U.S. patents. He has supervised more than 60 graduate students and post-doctoral research fellows in their research. 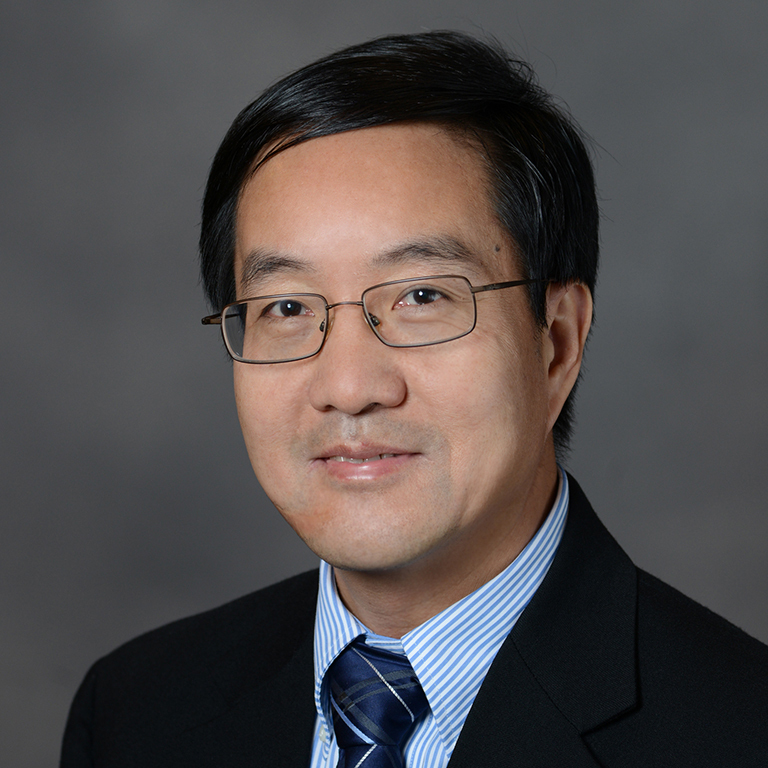 Dr. Chen is a senior member of IEEE, and a member of SAE and ASEE. He has served his professional community in many leadership positions including senior and associate editor of several international journals, conferences chair and most recently two-term vice president of the IEEE Intelligent Transportation Systems Society. Dr. Chen has established active collaborative research with his peers at Tsinghua University and other universities in China for the last 20 years.